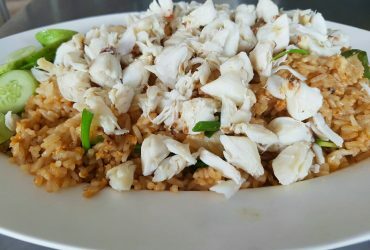 Let’s go eat at Daeng seafood Restaurant without a second thought. 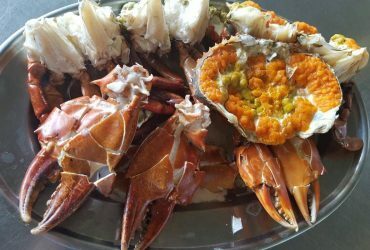 When thinking of ” big meat/egg sea crab”, Samutsongkhram is the right place to go! 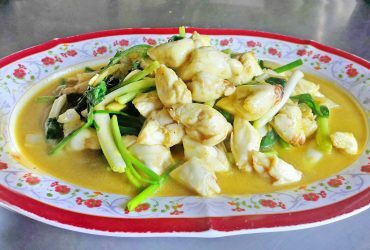 Daeng Seafood Restaurant is recognised and well-known for being top best seafood restaurant in Samutsongkhram area. 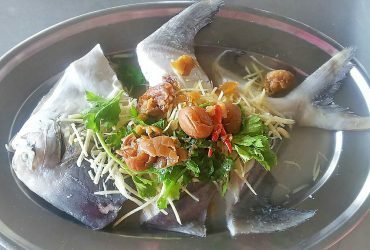 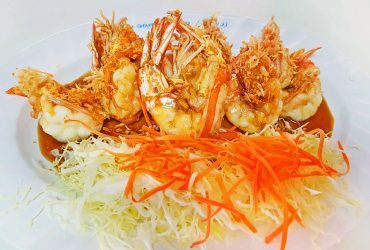 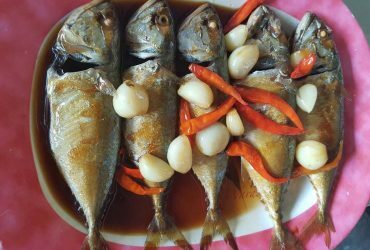 Daeng seafood restaurant was established since the year 1985 and has long attracted foodies, tasters and people who crave for good and fresh seafood.